book a trip of a lifetime!!! Read more Google Reviews here! Read more from trip advisor here! 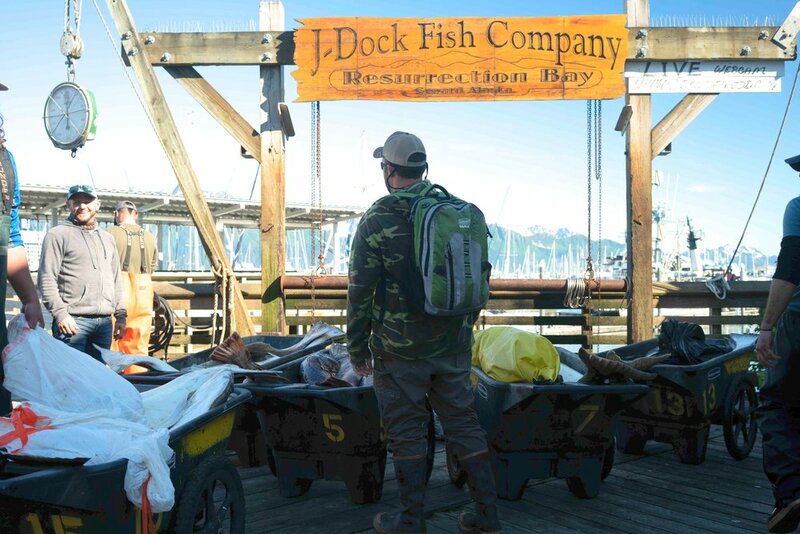 J-DOCK is not only a world class Sport Fishing & Fresh Seafood company, it's also a lifestyle. We're a family-owned company that eats, breathes, and sleeps the wild adventures of Alaska, and we want to host YOUR next adventure. 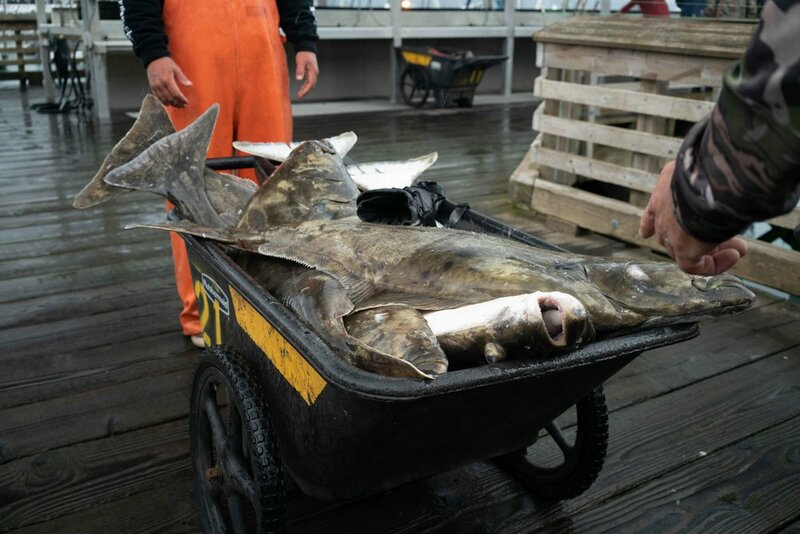 Whether it's charter fishing for the next Trophy Halibut, Packaging your multi-excursion experience, or shipping you fresh, wild caught fish, we can provide it all with quality service. Our passion will become your passion! We cater to all types of parties! Families, couples, the avid fisherman, YOU NAME IT! 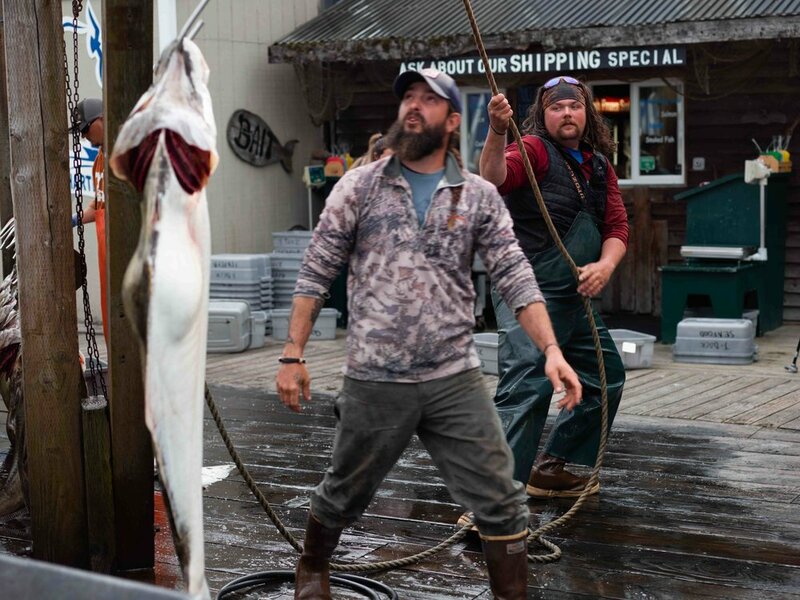 Whether you’ve been fishing for 50 years or you have no experience at all, there’s a Captain at J-Dock for you. Navigate to our CAPTAINS AND VESSELS PAGE to read more about who might be the right fit for your party!!! We like to customize your experience so we ask that you call us so that we can get to know you and you get to know us! J-DOCK is a Sport Fishing & Seafood Company that began as the grand vision of Kamell Allaway (aka THE DUKE) in 2005. 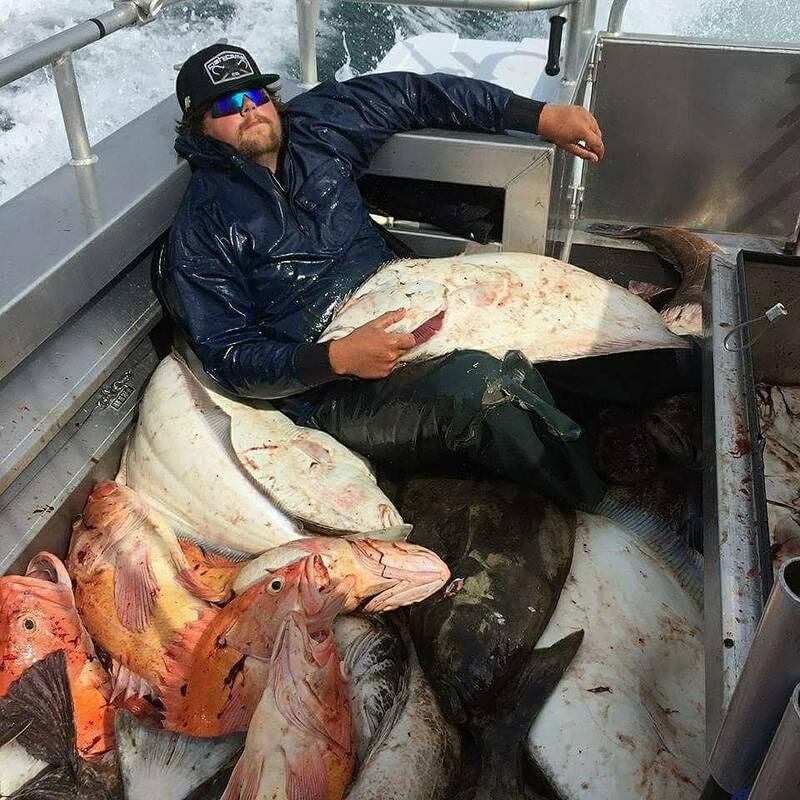 His mission was to provide a top-tier Alaskan fishing experience in one of the most beautiful destinations in the world. Kamell wanted to share his intense passion and love with each and every person that stepped foot on his boats. He was an avid outdoorsman with over 40 years of experience under his belt and it showed. He continued to develop and build his vision for over a decade until his unfortunate passing in 2016. For those who got to know Kamell, knew how his personality fueled the company's vision, and for those who didn't get to know Kamell, they continue to hear stories of his bright character, his inspiring values, and most of all, his laugh. Today, the Allaway family, along with the team trained under Kamell's leadership, carry on his vision with the utmost respect and the same passion. EVERYONE IS FAMILY AT J-DOCK! 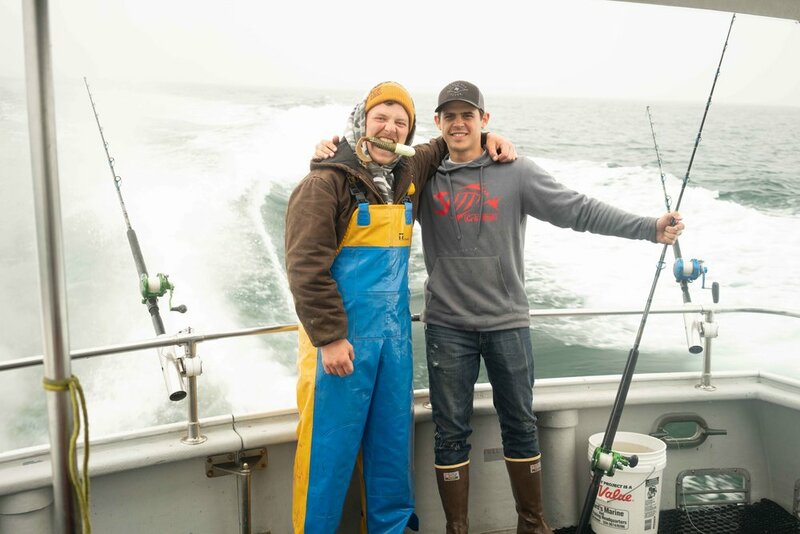 Each and every member of our team, from the Captains & Deckhands to the wild caught seafood team, work together to ensure the quality of everyone's experience. 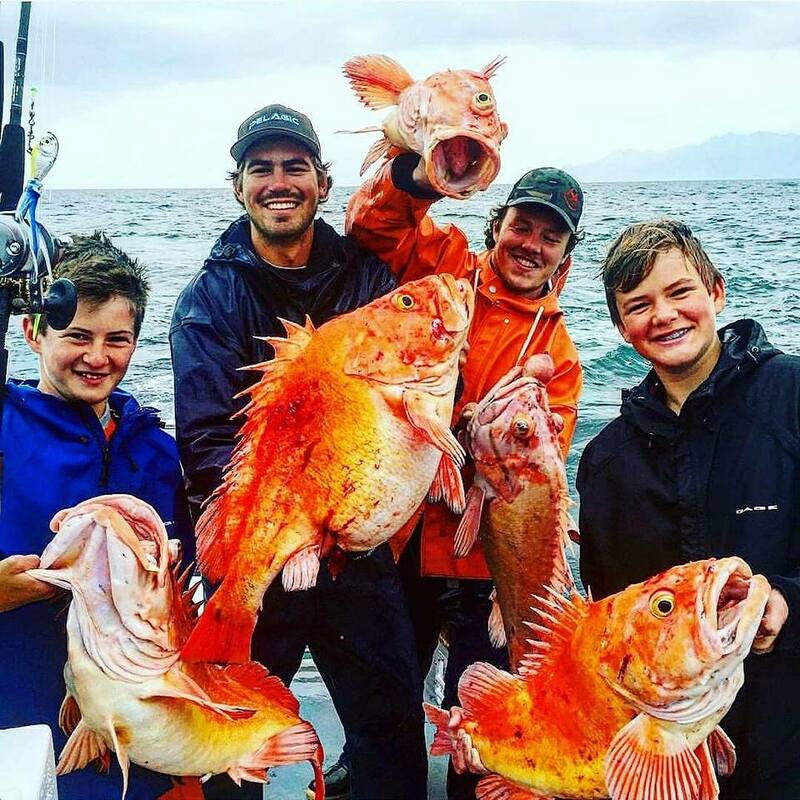 We're considered to be a world class Sport Fishing outfit that provides an elite Alaskan fishing charter. 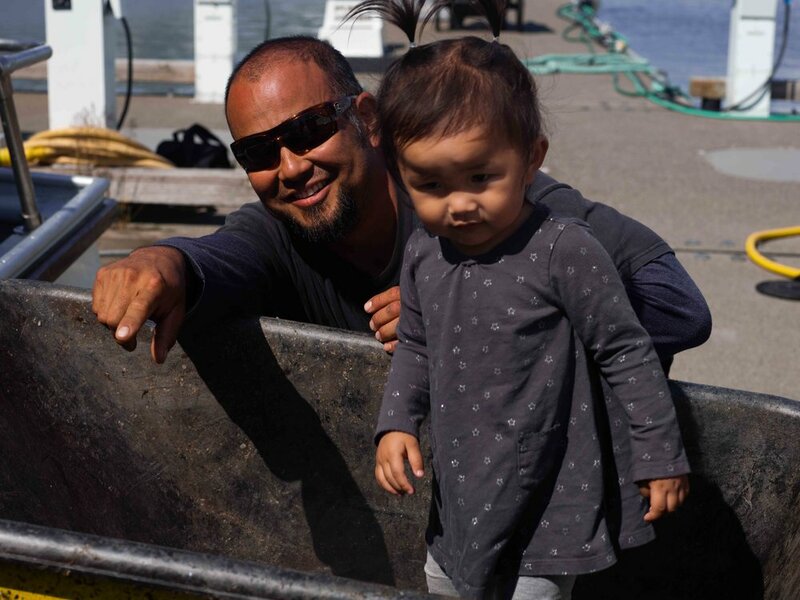 We'd like to say our reputation comes from our state-of-the-art vessels and our top of the line gear, but it truly comes from the personalities of our team and the family environment that we create. 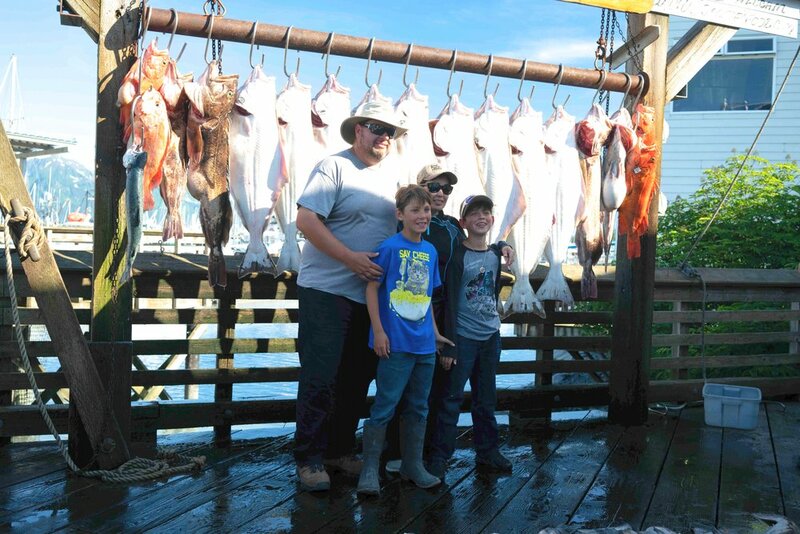 People come back again and again to relive their "once in a lifetime" charter fishing experience. They also come back to reconnect with their favorite Captain and share stories with their friends in the charter office. Without you, there would be no J-Dock and there would be no J-Dock family. Whether this is your 5th year with us or your very first experience, we'll show you a hell of a time! 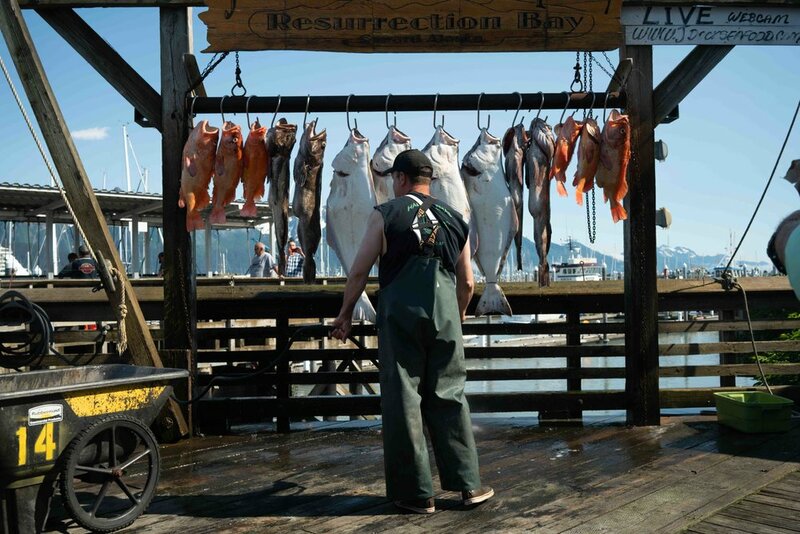 J-DOCK sits right on Resurrection Bay on the Kenai Peninsula of Seward, Alaska; a destination for avid sports fisherman, nestled within the breathtaking Kenai Fjords National Park. J-Dock is the beginning of your adventure. From the moment you depart on one of our superior vessels, eagerly anticipating the charter fishing voyage of a lifetime, to the moment you return to our weighing station, snapping pictures, sharing stories of the day, and collecting yourself from what still appears as a dream. J-Dock is where all the excitement is. We're the hosts of the party and we want you to join us!